IXO 1:43 Altaya Fiat Fiorino Correios SEDEX Diecast Limited Edition. 1:43 Altaya Ford Mustang Shelby GT 350H 1965 Car Diecast Models Collection White. 1:43 Scale Altaya Simca Esplanada GTX 1968 Diecast Models Cars Collection Orange. 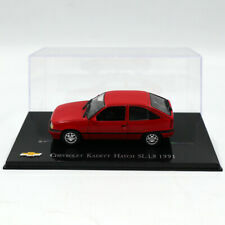 Altaya 1:43 IXO DKW Vemag Candango 1961 Diecast Car Model Collection Toys. 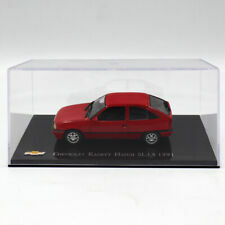 IXO Altaya 1:43 1997 Chevrolet Blazer Executive Diecast Models Limited Edition. 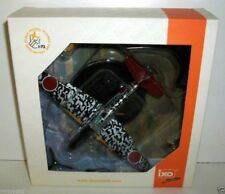 1:43 Scale IXO DKW Vemag Fissore 1967 Diecast Models Limited Edition Toys Car. Maßstab - 1:43. Ich biete eine Vielzahl von interessanten Modellen aus vergangenen Zeiten. 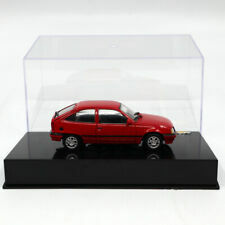 Altaya 1:43 Scale Chevrolet Chevette SL 1979 Diecast Models Toys Car Collection. Altaya 1:43 Ford Mustang Shelby GT 350H 1965 Car Diecast Models Collection White. Atlas 1/43 Dinky toys ref 1419 COUPE FORD THUNDERBIRD Diecast Models green. Atlas Dinky Toys 1417 MATRA F1 DUNLOP Alloy car #17 1:43 Diecast Models. Dinky Toys 514 Guy Van Slumberland Car Atlas Editions Diecast Models Mint/boxed. Atlas Editions Dinky Supertoys 934 Leyland Octopus Wagon Mint/boxed Diecast. FERRARI 312 F1 #8 C. AMON GERMAN GP 1967. 500 -1000 GR 16USD. 500 -1000 GR 22USD. 1000 - 2000 GR 24USD. 1000 - 2000 GR 35USD. NURBURGRING 1967. Product by IXO. Chris Amon. Ferrari F1 - La Storia Collection. FERRARI 312 F1 #8. WINNER GERMANY GP. FERRARI fans must own ! Item model number: 18CMC003. 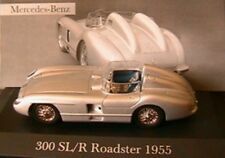 Miniature Collectible Car. Date First Available: 8 Dec. 2018. Batteries included?. Batteries Required?. Item model number: 18RMC014. Collectable miniature car. Date First Available: 1 Sept. 2018. Batteries included?. Item model number: 18CMC007. Car Collectible. Date First Available: 2 May 2018. Batteries included?. NO DINKY SOLIDO VEREM UNIVERSAL HOBBIES CORGI VANGUARDS MAJORETTE IXO. exact counterpart of the original model. réplique exacte du modèle original. 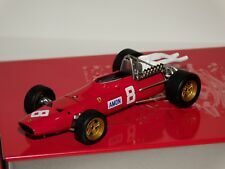 Rare IXO, Ferrari 125, F1 #8 winner Italy GP 1949, no SF05/49, 1/43 scale, and in very good condition. It is presented on a base; there is no display case and never was one. I t is a very nicely detailed model as you would expect from a premium quality model car maker. in 90 % of sales the item will arrive much sooner than this. The model is in near perfect condition, due to minor paint imperfections. The box is in very good condition. 1/18 Scale Diecast Model by Ixo Models. Scale 1/18. Ending Soon. New Arrivals. The RM Toys Team. Kind Regards. Our aim is to ensure no matter what the model, we will provide an excellent service experience. IXO La Storia SF21/67 Ferrari 312F1 #8 German GP (Nurburgring) 1967. Chris Amon. Our modern Formula One range features all GP racing from the year 2000 onwards, Classic F1. The sportscar range is one of the largest in the country featured modern and classic racers. 1/18 Scale Model by Ixo Models. Scale 1/18. The MODEL Is In MINT Condition. The BOX Is In MINT Condition. SPARES or REPAIR - The item will be in a poor condition. GOOD - The item will have had more use, showing obvious imperfections. Ferrari 312F1 #8 German GP Nürburgring 1967 - Chris Amon. IXO LA STORIA SF21/67. 1/43 scale model approx. 10cm in length. NOT A TOY - Accurate Scale Model - Suitable For Adults Only. 1/18 Scale Diecast Model by Ixo Models. Scale 1/18. GOOD - The item will have had more use, showing obvious imperfections. EXCELLENT - The item will have had very careful use, with only small imperfections. 1/18 Scale Diecast Model by Ixo. Scale 1/18. Ending Soon. New Arrivals. The RM Toys Team. Kind Regards. Our aim is to ensure no matter what the model, we will provide an excellent service experience. 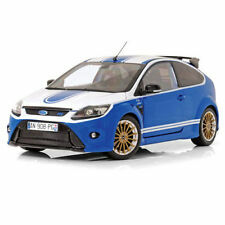 1/18 Scale Diecast Model by Ixo Models. Scale 1/18. FAIR - The item will have heavy signs of wear, showing major imperfections. Ending Soon. New Arrivals. The RM Toys Team. Kind Regards. Our aim is to ensure no matter what the model, we will provide an excellent service experience. 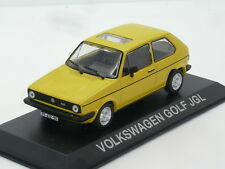 1/18 Scale Diecast Model by Ixo Models. Scale 1/18. The MODEL is in the following condition - MINT. The BOX is in the following condition - MINT. Our aim is to ensure no matter what the model, we will provide an excellent service experience. 1/18 Scale Model by IXO. Scale 1/18. The MODEL is in MINT condition. The BOX is in EXCELLENT Condition - Slightly Worn. Our aim is to ensure no matter what the model, we will provide an excellent service experience. 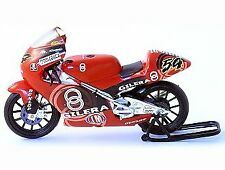 1/18 Scale Diecast Model by Ixo Models. Scale 1/18. Ending Soon. New Arrivals. The RM Toys Team. Kind Regards. MINT - The item is in perfect condition. Our aim is to ensure no matter what the model, we will provide an excellent service experience.